Cimac and the NIJF join forces to help you save on suits and equipment. Kukri are joining forces with the NIJF to launch a range of leisure and training items that are available for sale now and make the perfect present! 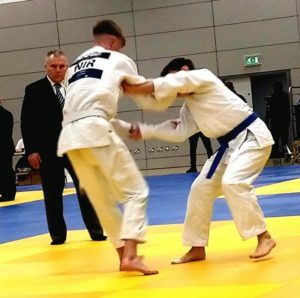 Northern Ireland Open 2019 set to be a great weekend of competition and there’s competitor travel discounts available too! 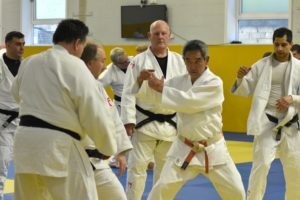 N I Judo Federation are pleased to announce the dates for N I Judo’s premier event, Saturday 6th and Sunday 7th April 2019. Sunday is closed for entry, but Saturday is open until the closing date of 27th March!